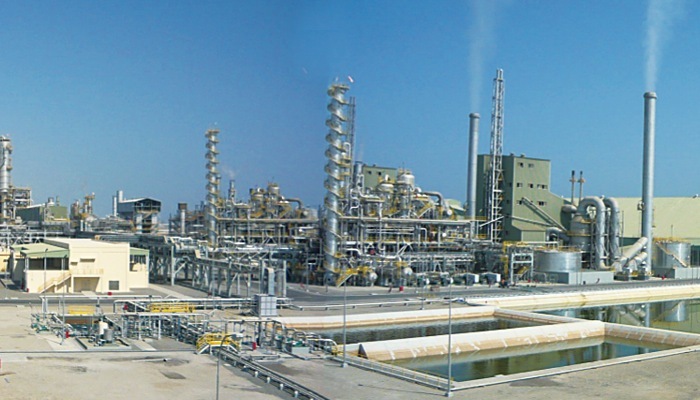 Saudi Arabia Fertilizers Co (SAFCO) plans to shut production at some of its ammonia and urea plants in Jubail for maintenance this year, it said in its annual report. The company, a unit of Saudi Basic Industries Corp (SABIC), did not give specific dates for when the shutdowns would take place. Maintenance at each plant of Safco 2 for ammonia and urea will last for 47 days, and its newest plant in operation, Safco 5, will have down time of 25 days. Its Ibn al-Baytar joint venture with SABIC would have shutdowns of 25 days and 23 days at its plants for ammonia and urea respectively, the report added.